Thanks to Eve, Isaac Newton and Steve Jobs, the marvelous apple has become an icon known for its sweet taste and simplicity. That’s exactly how apples are in the minds of healthful eaters everywhere: a sweet and simple snack that’s easy to take wherever you go! There’s a reason the saying goes, “An apple a day keeps the doctor away!”— apples are full of fiber, vitamins and healthy carbs to naturally fuel you through your day. Compared to a 100-calorie snack pack that’ll leave you unsatisfied once you reach the bottom of the bag, an apple will fill you up with its high fiber and water contents. The Vitamin C found in apples boosts your immune system (lowering your risk for long-term diseases) and is a great antioxidant. Apples also pack potassium, which is necessary for cell health — watch out oranges and bananas because apples are killing it in the health department! But one important thing to note about apples is that they’re one of the “dirty dozen” (a list of produce that almost always contains pesticides). 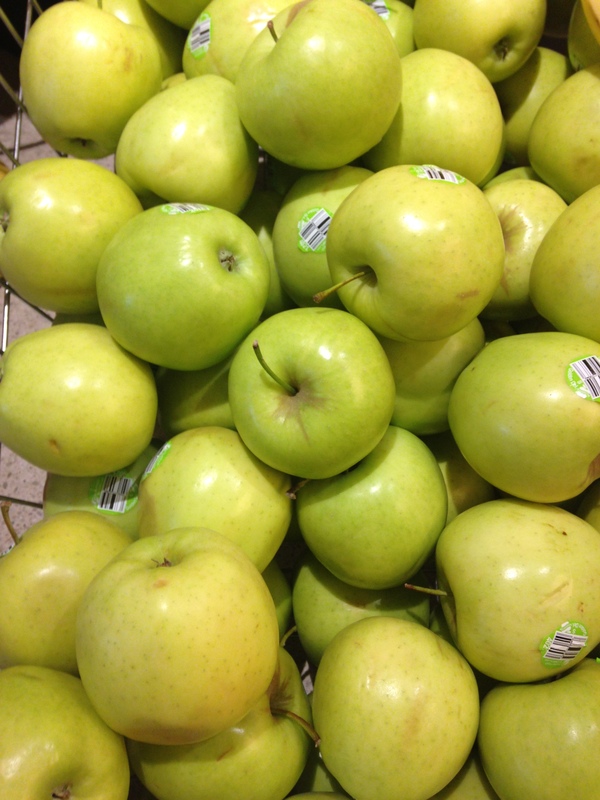 Try to buy organic apples as often as you can to avoid ingesting any harmful traces of these pesticides. If you’re bored of eating just a plain old apple, here’s an awesome recipe for apple crisp that you can eat for breakfast! Take your small apple and dice it into small pieces. Then, add cinnamon on top and stick it in the microwave for 45 seconds. When it’s done, take it out and drizzle some honey for extra sweetness. Last, add a layer of granola to top off your deliciously crispy breakfast!